Logos and identities for various national and international clients. 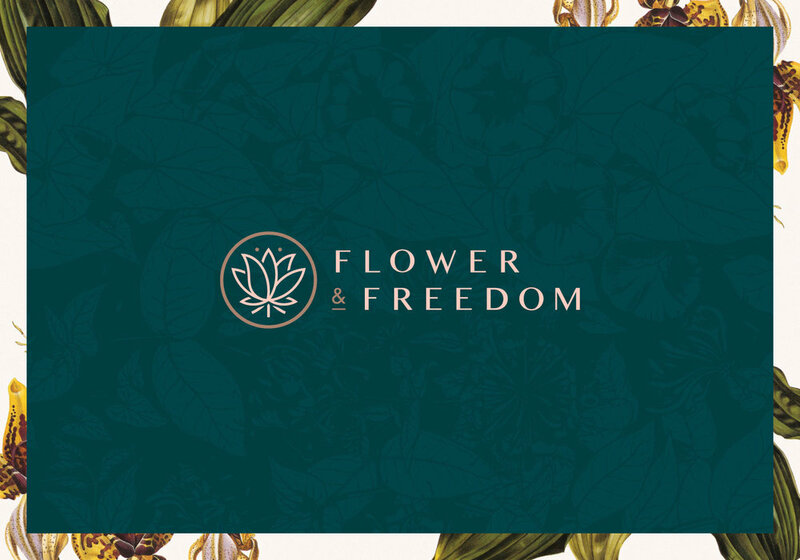 Identity + Branding for Canadian cannabis company Flower & Freedom. Identity system and brand refresh for Tenor, a GIF sharing platform. A letterpress inspired logo, and identity for 77 H Apartments in Washington D.C. Logo redesign for Anova Culinary, a sous vide cooker device. Concept marks for the 2013 “Made in Philadelphia.” campaign. Clinical cancer genomics company mark. Cicchetti inspired identity for SuGo Italian Osteria & Pizzeria restaurant. Identity for the performing arts center Wolf Trap Foundation in Northern Virginia. Identity for the community business bank EagleBank.